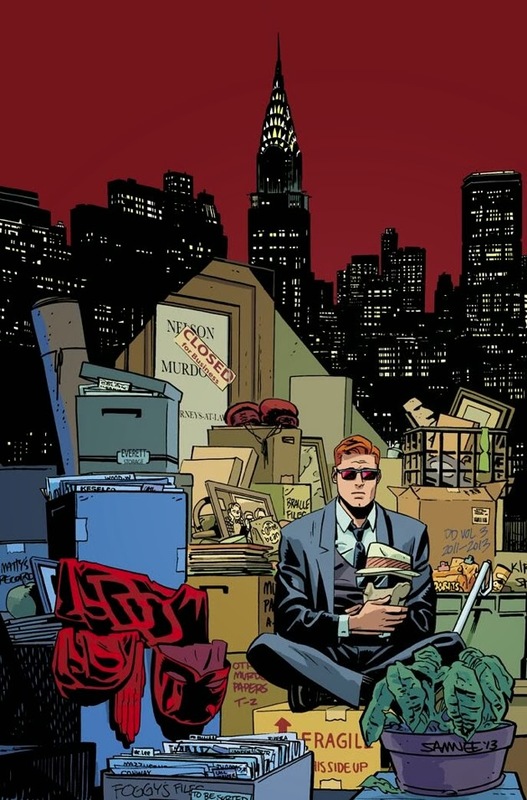 Daredevil #36 is out today! The final issue in Volume 3! I'm super-proud to have been a part of this run on Daredevil and even more excited that we get to continue it next month in Daredevil #1, which will be part of Marvel NOW! I hope those of you that have been reading will stick around, and those of you that haven't, it's a great place to start. Thanks for all the support of my work on the book, I'm so glad I'm not going anywhere!